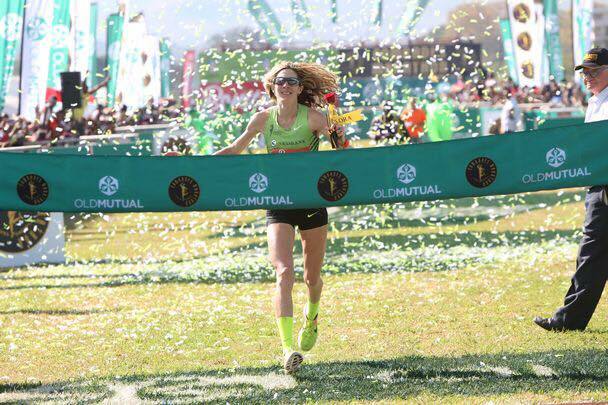 This episode is with the Comrades Marathon winner from 2017 Camille Herron. She goes into great detail about the travel from Oklahoma. She also talks about the perfect storm from how she had MCL issues before the race to how she went to the first one across the finish line. She currently holds the 12 Hour & 100 Mile World Records as well as a 50 Mile World Best at 5:38:41. 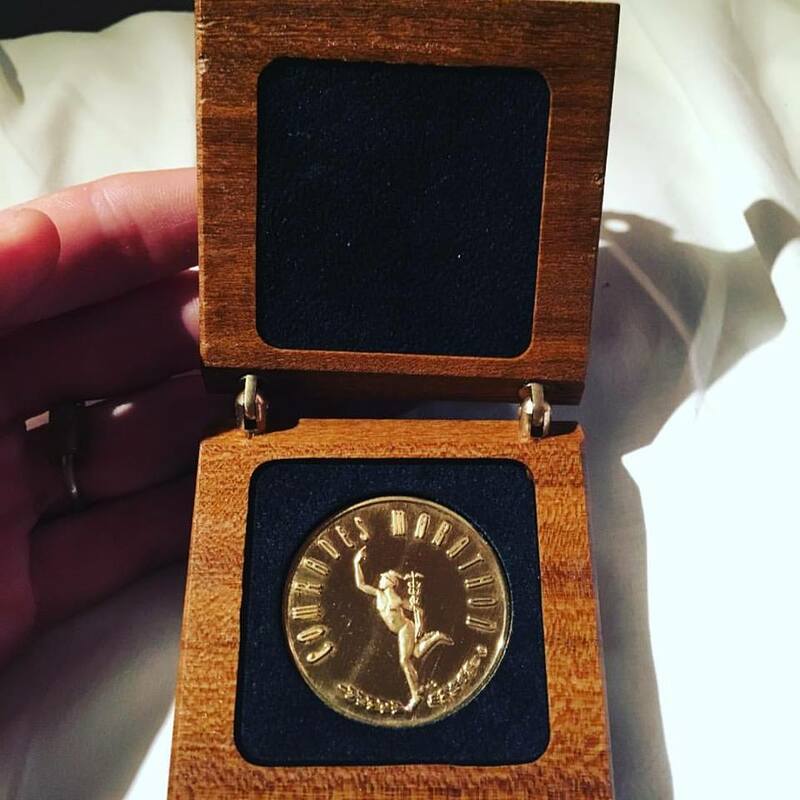 She also is the 2-time World Champion 50K/100K. She is a 3-time Olympic Marathon Trials qualifier. She is very grateful for the unwavering and steadfast support of her loving husband Conor Holt. Without him she would not be the athlete or person she is today. 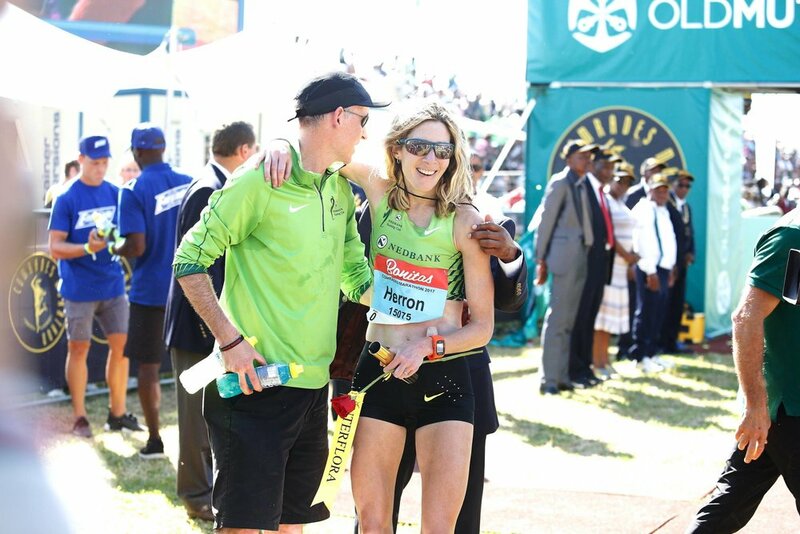 Listen to "9 - Comrades Marathon 2017 - Camille Herron Female Winner" on Spreaker.